Ever have one of those days when you just want to forget about all your grown-up problems and instead just play on the floor, build with Lego’s and block out the world? And it is a new day. A new day with new hope. I can wallow in everything that is, could and might go wrong or instead set my mind on the good things in life. The blessings that surround and the gifts that are mine…. and yours! Gifts like forgiveness, friendship and laughter. Will those things solve all these grown-up issues? No, but focusing on the Good lightens my load and grants me a perspective change in getting my day started. Our hope is not built on what is here. It’s not on whether situations go our way or not. Our hope is not in our jobs, our bank account, relationships or even our health. Our hope is in Him. It’s in the unshakable and resounding fact that He is with us every step of the way. On this journey, when we are tired, He lifts us up. When worries seem to overwhelm, His peace comes in like a tidal wave and pushes out the fear, uncertainty and insecurity that wants to take up residence in our heart and mind. He calms our inner turmoil. Today, we look to Him. Though we don’t know what today holds… He does. He has the answer to all the questions. He knows all things from the beginning and He knows the end. We have a choice in our days. We can toss, turn and lose sleep. We can saunter through our day half present, nodding to others but not hearing their words. We can plant smiles on our faces and greet with a friendly “Hello!” Those kinds of days are half-lived, hallow and empty. His life for us is not that. Instead He has abundant joy, hope and peace for us as we rest in the fact that He’s got this! He’s got our days and He’s got our heart. He’s taking care of the details. He’s got it under control. Today we have joy. Today we can dance in the rain. We can face this day because He’s got this! Let’s trust Him with it! 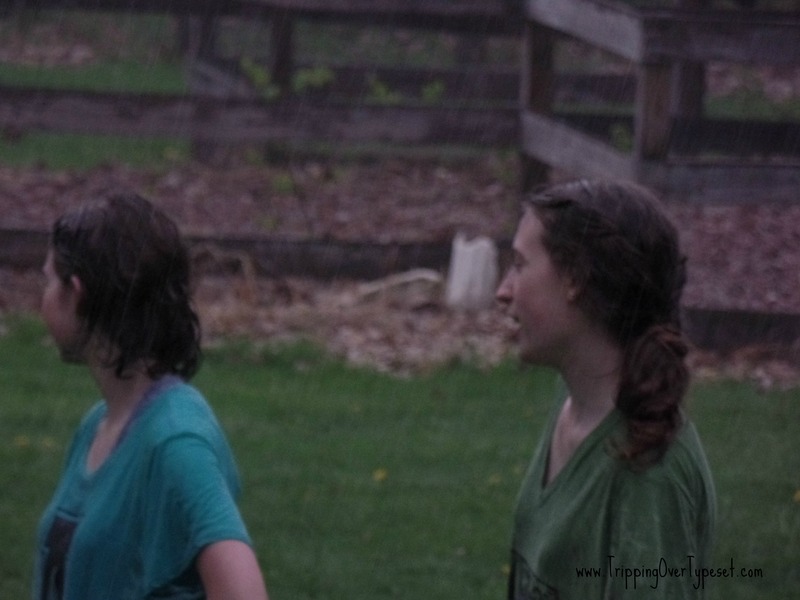 Great metaphor, dance even in the rain… You have some pretty cool kids reminding us all of that, too! We’ve all been there — hang in there! Thank God we do have Him to trust! Yes, it will be a good day as we look to Him and trust He’s got this! 🙂 Happy Monday to you! Thanks for the reminder just as I really needed it Rachel. It’s what I keep right on my worship leader’s notebook, “Life isn’t about waiting for the storm to pass… It’s about learning to dance in the rain”. And thank the kids for reminding me that that’s me, when I can! Ask Joshua Woodie about this past Co-op Night!!! In this rather difficult “go tell the Spartans” season of my life, I’m finding that I’m not really dancing in the rain. It hurts too much, and internal bleeding makes me somewhat dizzy. What I am doing is accepting the rain without resentment or complaint. It may not be convenient to my plans (dying painfully and young wasn’t on my to-do list) but I can make something of it, through my writing, if I choose to do so. I can hold up an umbrella to shelter others. The servant is expected to accept getting wet; and isn’t that the whole point of our faith? 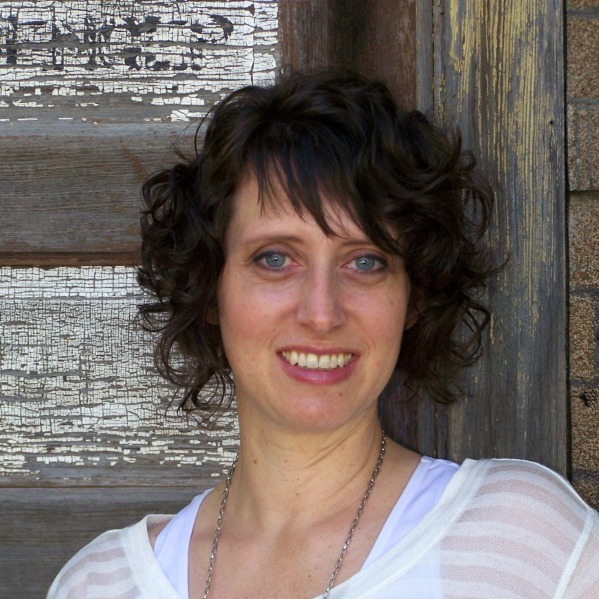 Even through the little amount of your words I have read here and at your blog… you are amazingly strong. Even though you will not feel it all the time, your journey is speaking hope to others who have to journey a similar path. Thank you for jumping in and sharing. You have encouraged me today in examining my own life and what I do and how I handle the rain in my own life. Thank you! I love that you point out where our hope comes from: It’s in the unshakable and resounding fact that He is with us every step of the way. It’s because of that that we can cast all our cares on Him, that we can have peace that passes understanding, that we can maintain our joy though outwardly we may be wasting away, that we can dance in the rain! Because in Him, we have hope. He is our unshakable Truth we hold to…and I am thankful! Thank you for jumping in and sharing! Your words are an encouragement to me! Love how you have written this and the great pics to go along with it! I would love for you to share this over at my new link party Making Memories Mondays going on now! A much needed reminder this morning – thank you! So glad it was an encouragement to you! Thanks for jumping in and sharing! Have a great day! Amen! Good word. There is much to be thankful for and enjoy today, if we just see it. He makes me glad! 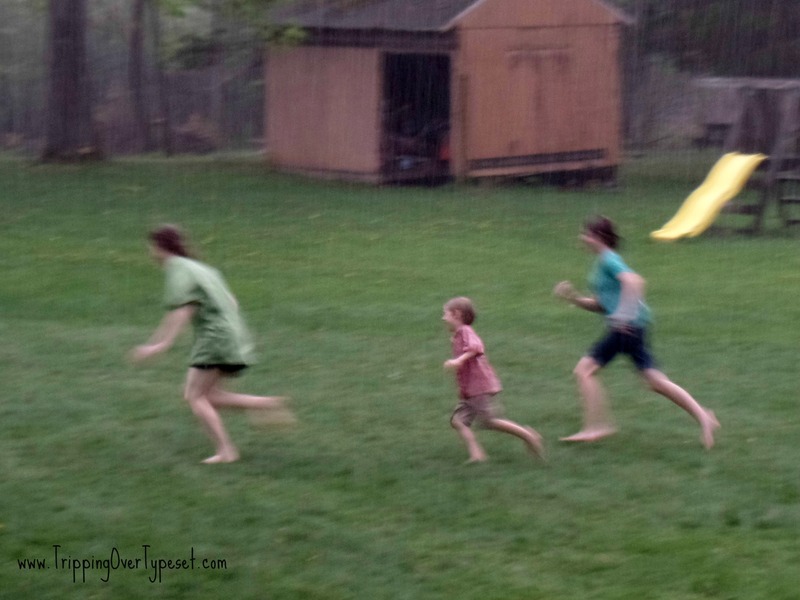 Yes we have been having a lot of rain here as well… Partly why I thought of this post! And yes, He does have it! And we can trust Him! Thanks for jumping in and sharing! Amen! I’m given to dancing in the rain :). As my youngest says, “It’s pointless” to get all worked up over things over which we have no control. It’s much better to dance and surrender :). That’s some good wisdom from that boy! Thanks for jumping on and sharing!